Dr. Benjamin Bikman, one of the world’s leading minds on the topic of insulin sensitivity joins us today to discuss the ketogenic diet and the importance of lowering insulin. 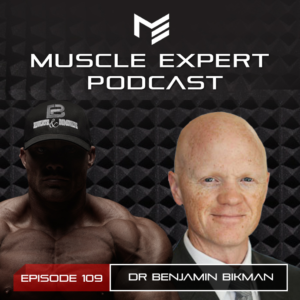 Ben and Dr. Bikman dive deep on the western diet and how it has created a myriad of insulin disorders. Listen in to hear how to reset your insulin sensitivity and how to run optimally on a low carbohydrate diet. This episode is brought to you by Four Sigmatic. Check out Ben’s favorite Mushroom Elixer, Lionsmane for enhanced cognitive function, better concentration and improved memory. Go to FourSigmatic.com/Muscle or use code Muscle at checkout to receive 15% off of your order! 2:15- Why it is important to eat a low insulin spiking diet. 8:25- What is the process of losing insulin sensitivity? Is it over consumption in youth or a natural occurrence? 14:15- What happens in your body when you have chronically elevated insulin levels? 18:45- How does elevated blood glucose impact our mitochondria? 24:45- Is it possible to reset your bodies insulin sensitivity? 29:30- The ketogenic diet and insulin sensitivity. How low should your blood glucose levels be? 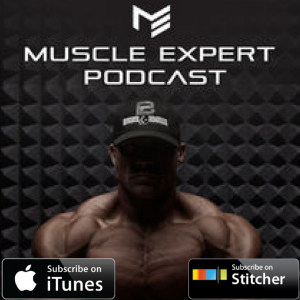 37:30- Can an athlete perform at peak performance on ketones? The glycogen sparing aspects of fat adaptation. 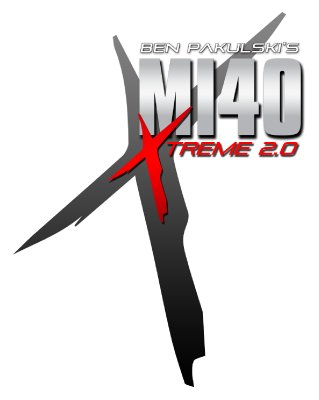 44:45- What happens when you train with elevated insulin? 48:45- Insulin and the kidneys. How insulin creates that swole feeling and the risks associated with it. 51:00- Protein consumption and elevated insulin levels. 55:30- Fructose vs glucose when it comes to insulin. 61:00- How cortisol influences insulin resistance. 66:45- Insulin and longevity. Can a low carbohydrate diet increase longevity? 69:15- Does the ketogenic diet harm the micro biome? 71:00- What Dr. Bikman eats. Does he follow a ketogenic diet?